I checked e-mail first thing this morning, as I do every day, and was excited to see an alert from The New York Times, informing me of an article in today’s paper about Hong Kong. So when I clicked on the link and saw the article was from the travel section, about Wan Chai, one of my favorite areas in Hong Kong, I put the computer down and grabbed the paper my husband had just retrieved from our frozen driveway. 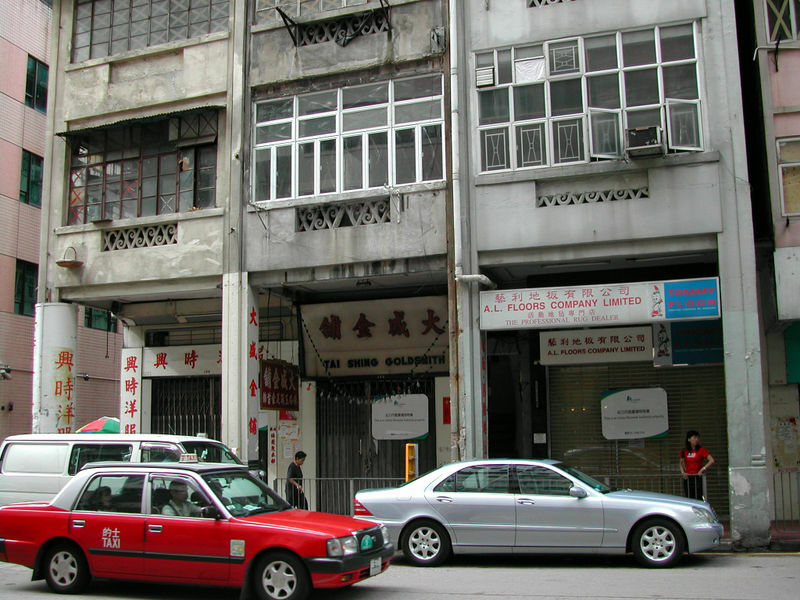 I loved Wan Chai back in the 90s for its Suzy Wong seediness. I enjoyed roaming its streets, peering into rattan shops where Suzy probably bought her wicker purses. I can still taste the dan dan mian, or spicy sesame noodles, my friends and I slurped at our favorite noodle stand. 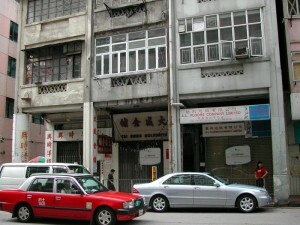 When my then-husband worked on Sundays, I climbed Wan Chai side streets to discover hidden white-washed colonial homes. One day as my friend Annie and I peered into a crumbling blue house in Wan Chai, the owners invited us in. I would never enter a strange house in the US, but in Hong Kong, it seemed like an honor to be invited inside. We only stayed for a couple minutes, thanking the owners in broken Cantonese for allowing us to see their house. It was as dark and sparse as an old opium den. I’m happy to read that old buildings in Wan Chai have been restored, like the 19th century structure housing The Pawn, a funky gastropub reminiscent of old Hong Kong. Or that shops like The Book Attic, a second hand book store, are thriving amidst a developing art district. Jennifer’s shop is great. The rest of the article was a bit off base though. “Wan Chai isn’t yet known as a night-life destination”? Better tell Richard Mason and everyone else who’s visited in the past 50 years. True fact: I was one of the few people who objected to the demolition of what is now The Pawn in 1996, and good for them the objection was upheld. I think they owe me an upscale drink! About Wan Chai and nightlife–yes!!! I felt like writing a letter to the editor. I used to go dancing at Westworld/Manhattan and JJ’s in the New World Harbour View and Grand Hyatt, respectively. Plus there are all those dives like The Wanch and Neptune’s, etc. It’s never not been a nightlife hub! Oh, yes, you should have free drinks for life at The Pawn! Kudos for standing up for what’s right!! Thanks for visiting the Book Attic Forum and to following it. I look forward to your future visiting to Hong Kong! Thank you so much, Jennifer! What a lovely article. I can’t wait to visit your store! Yes, Wanchai is dear and unique, a lot of changes in the past few years and more to come. The Book Attic is a few yards behind the old building that you’ve chosen to post in your website. 5 to 6 years later there will be new apartment blocks and shopping mall behind the old building! But I feel sure that you’ll recognise the streets when you’re in Hong Kong next.